CapSure | Wheeler Machinery Co.
WANT HAMMERLESS TIP RETENTION WITH A TRADITIONAL SIDE-PIN ADAPTER? Choose speed, simplicity, and safety. Our flexible, hammerless Cat® CapSure™ Retention System is the ideal choice—easing serviceability and improving safety on your job site. 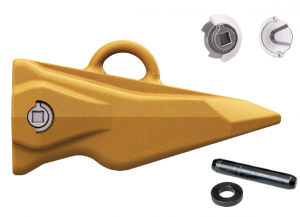 Hammerless tip options are available for loaders, excavators, and rippers. CapSure retention is also available for edge and sidebar protection, as well as ripping shank GET. 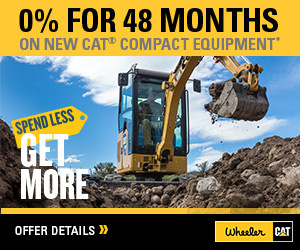 Contact a Wheeler Parts & Service Sales Representative for details. Protect expensive components. 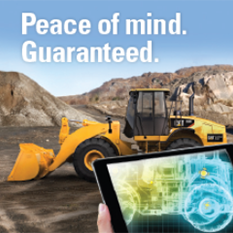 Reduce operating costs. And get the most out of your machine’s performance. 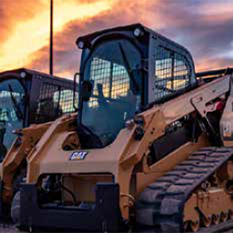 Choosing the right Ground Engaging Tool (GET) can make a big difference in your operation’s profitability and productivity.